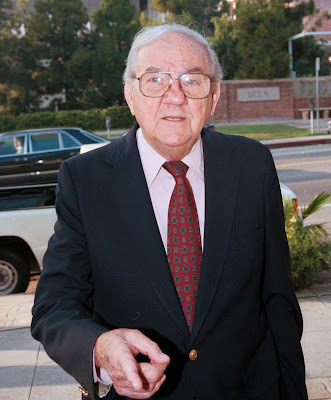 Oscar winning actor and class act Karl Malden has passed away at the ripe old age of 97. 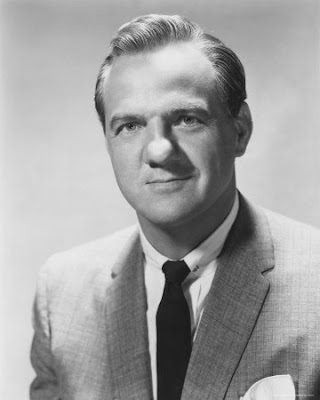 Best known, perhaps, for his bulbous nose and Oscar winning performance in A Streetcar Named Desire, Mr. Malden was also nominated for his performance in On the Waterfront, starred in t.v. 's The Streets of San Francisco from 1972-1977, during which time he was nominated for four Emmys, and won an Emmy for his incredible performance in the 1985 miniseries of Joe McGinniss' bestselling Fatal Vision. In a career that spanned seven decades, Mr. Malden was the president of the Academy of Motion Picture Arts and Sciences from 1989 until 1992, as well as a longtime spokesman for American Express. Mr. Malden is survived by his wife of seventy years, Mona. A memorial service is scheduled for the next three to four weeks.